Ricardo Escobar is well trained in athletics ranging from competitive artistic gymnastics and fitness. More at his profile page. 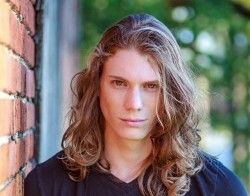 Martin Lion is using his acting and modeling experience to help utilize all opportunities available to help grow and shape his craft and build his resume and portfolio. More at his profile page. Charlie Preston is a very friendly and personable guy, and he likes meeting and talking with people from all walks of life. More at his profile page. 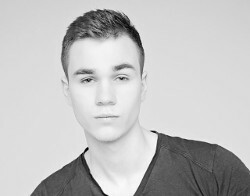 Niko Wold really enjoys the modeling industry and he is looking to get booked in an agency in Los Angeles or New York City. More at his profile page.